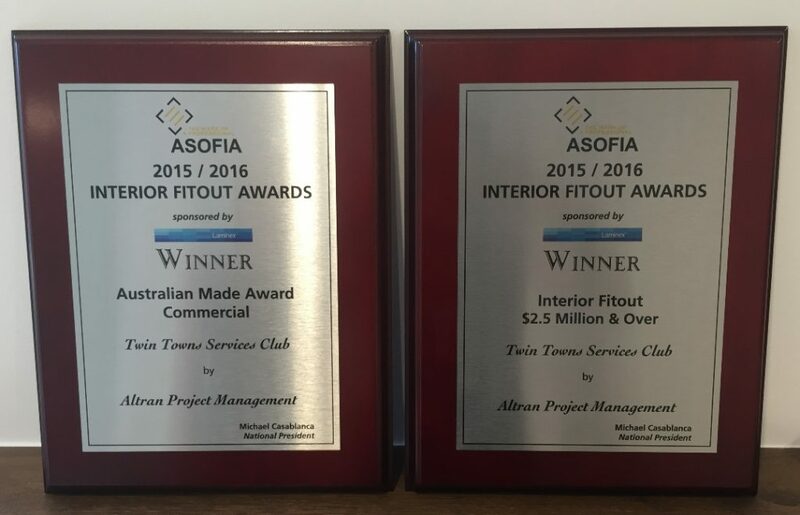 We wish to congratulate Altran Project Management on winning a swag of ASOFIA Australian Fitout Awards last weekend. 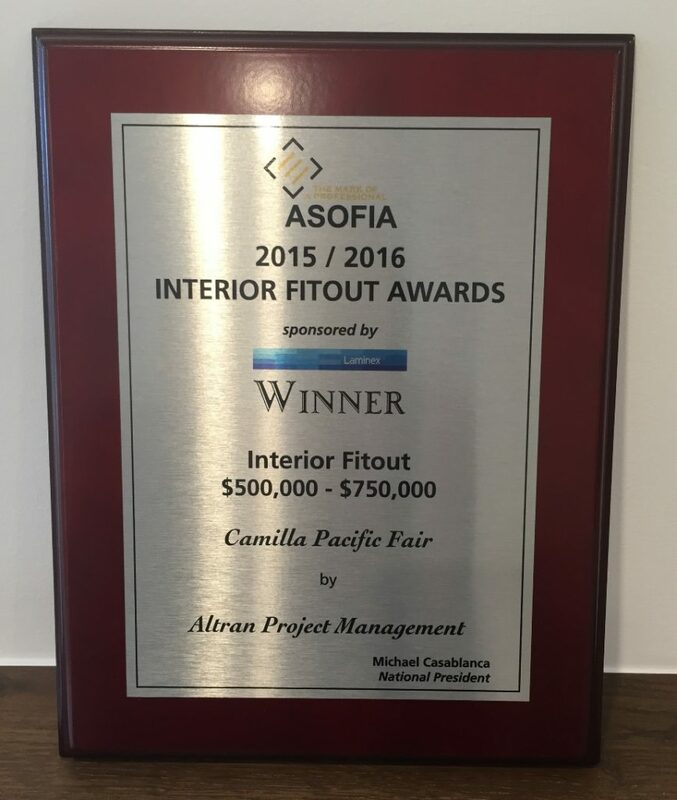 The awards are presented for superior workmanship on the fitout. 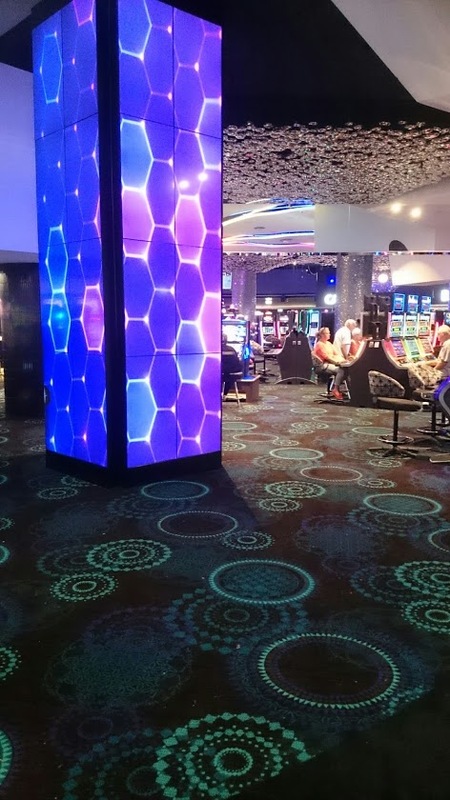 The Master Flooring Solutions team is proud to have been the flooring contractors on both these projects. 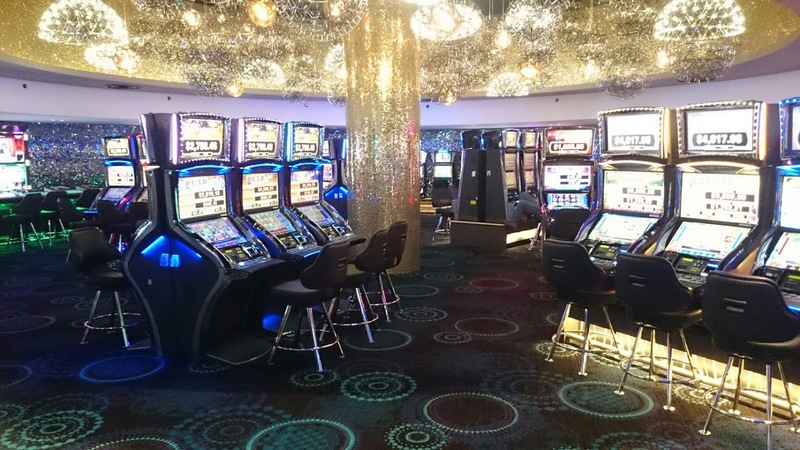 The projects were located at Twin Towns Services Club and the Camilla Pacific Fair project. 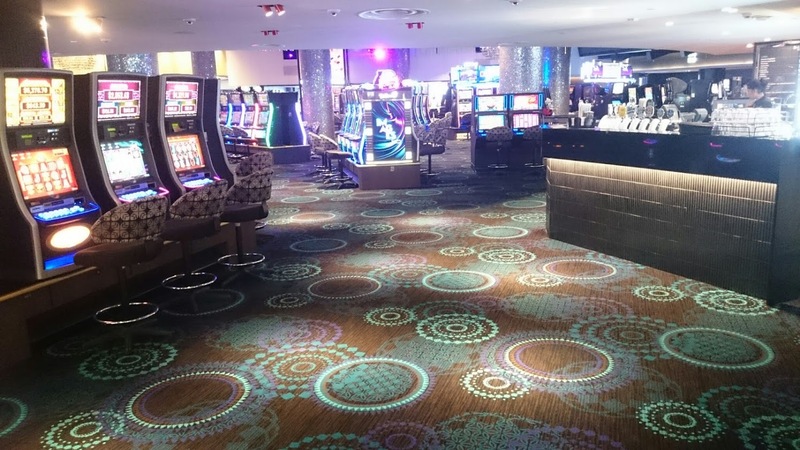 The new fitout at Twin Towns Services Club. Flooring by Master Flooring Solutions. We congratulate Altran Project Management and look forward to partnering with them on future projects. Autex to launch new product!